How do I exchange money, find ATMs, use credit cards? The local currency is the Pacific franc XPF. 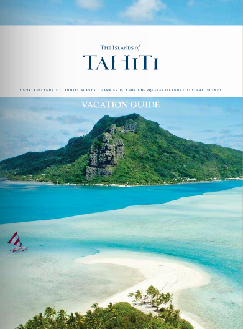 For exchange and cash advances, visitors can go to their hotel or cruise ship, Tahiti-Faa’a airport or banks throughout the islands. 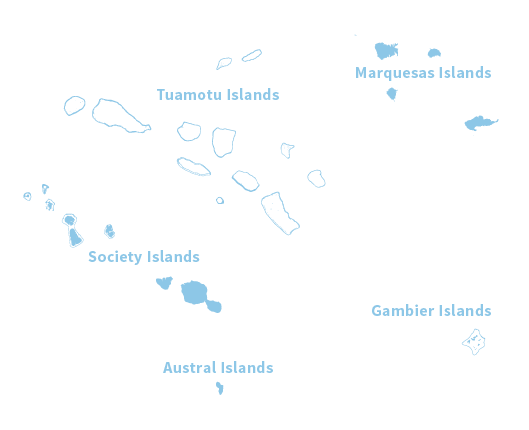 ATMs are located on the major islands. Major credit cards are accepted in most hotels, shops, and restaurants on the major islands but may not always be accepted at markets, smaller shops and the less visited islands. 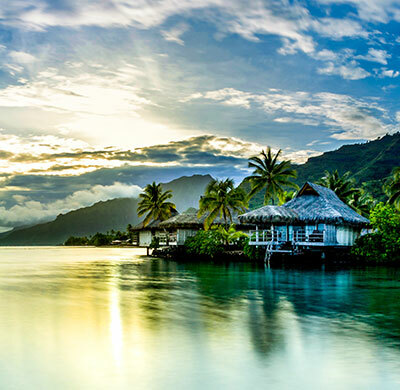 The currency used in The Islands of Tahiti is the the Pacific franc (international abbreviation: XPF). The following are accepted: all legal currencies, international credit cards, travellers’ cheques (a commission is charged to exchange these). 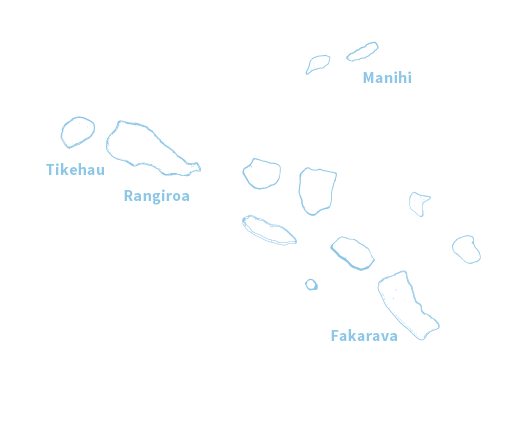 The international banks on Tahiti and the most visited islands (Banque de Tahiti, Banque de Polynésie, Banque Socredo), have a foreign exchange facility. International hotels also offer this service. Most of the tourist islands have one or more bank agents. 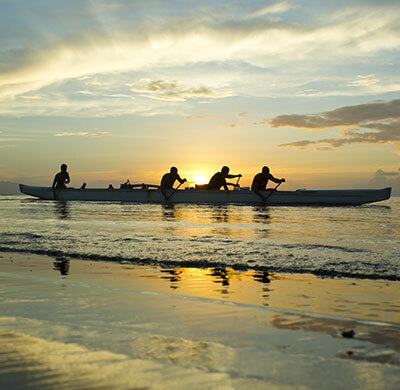 But be aware: Some of the Tuamotu, Gambier and Austral Islands have no exchange facilities. At Tahiti-Fa’a’a airport, two foreign exchange offices (Banque de Polynésie and Banque Socredo) are opened at the arrival and departure times of international flights. The following forms of payment are accepted: all legal bank notes, international credit cards, and traveler’s checks (an exchange commission is charged on the latter). 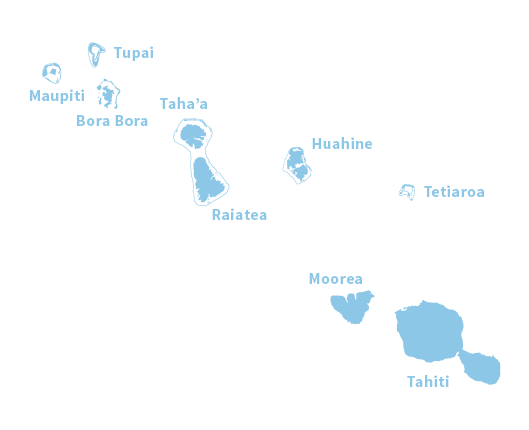 The international banks with foreign exchange offices on Tahiti and on the most frequently visited islands are the Banque de Tahiti, the Banque de Polynésie and Banque Socredo. International hotels also provide this service but a word of warning: some atolls and islands in the Austral and Gambier group have no banking facilities. At the Tahiti-Faa’a airport, two foreign exchanges offices (Banque Socredo and Tahiti Exchange) are open in conjunction with international departures and arrivals.